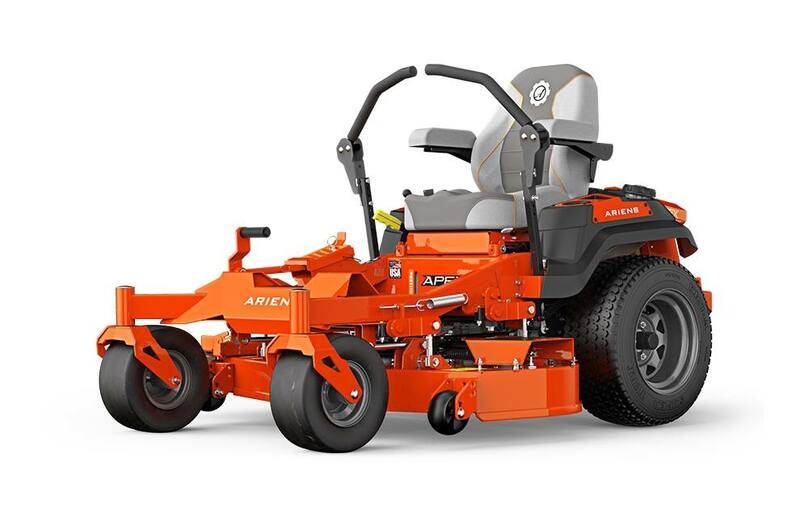 APEX 48 Mulch Kit: Mulch kit helps you return nutrients to your lawn while keeping your yard looking professionally manicured time after time. 22 x 10 in. - 12 in.